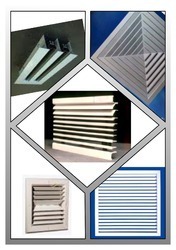 We are a leading Manufacturer of continuous louver, box louver, cabinet louver, decorative louver, adjustable louver and ventilation louvers from Mumbai, India. 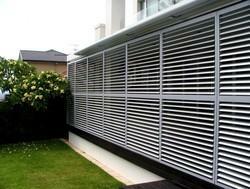 We are involved in providing a varied series of Box Louver. Our products are made under the management of dexterous experts in compliance with universal industry principles. 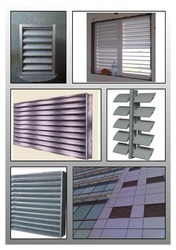 We are involved in providing a varied series of Adjustable Louver. Our products are made under the management of dexterous experts in compliance with universal industry principles. 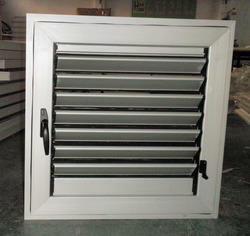 Our customers can profit from us premium quality Ventilation Louvers. Our workforce utilizes the most recent strategies and magnificent quality material for assembling this moving louver.Also, the use louvers offers high solidness and erosion resistance. 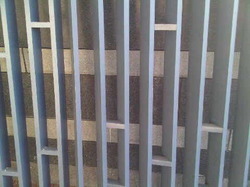 Besides, these louvers are accessible at business driving costs. 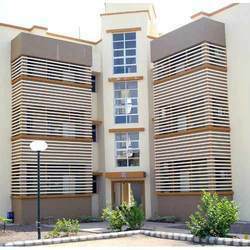 Perfect shape and swift movement of our organization has made us instrumental in offering Office Louvers. 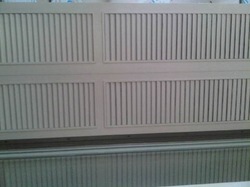 The offered louver is praised in the market for its optimum finish. Our louver is manufactured by using high rank basic material and newest technology in observance with international parameters. 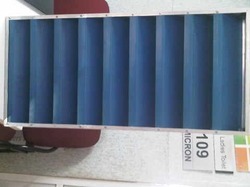 We are giving this louver in diverse specifications in order to meet customer’s needs. 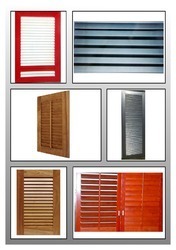 We hold expertise in providing an extensive range of Kitchen Louvers. 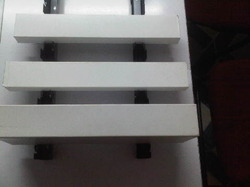 Our given kitchen louver is manufactured with top notch material and modish techniques in adherence with the predefined standards. Moreover, the kitchen louver offered by us allow light and air to come keep away rain, direct sunshine and noise. This kitchen louver is obtainable in assorted customized options as per client's stipulations. 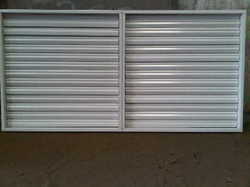 Looking for Metal Louvers ?